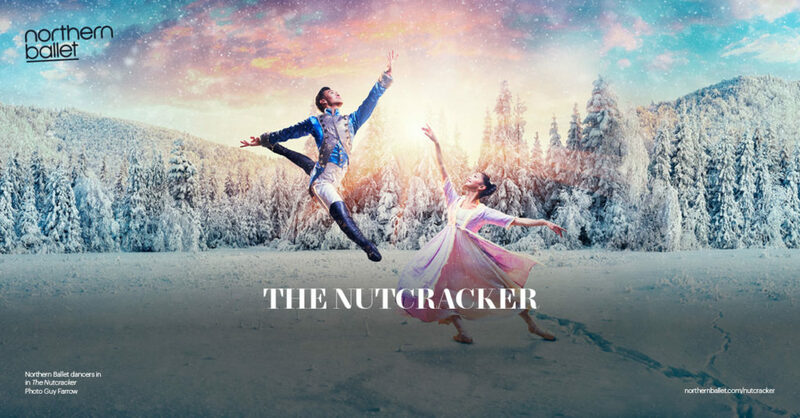 Christmas isn’t complete until you’ve experienced the magic of Northern Ballet’s The Nutcracker. Share in Clara’s adventures as she is swept away by her Nutcracker Prince into an enchanting winter wonderland. Don’t miss dazzling dancing snowflakes, the famous Sugar Plum Fairy and the notorious Mouse King in the ultimate festive entertainment. Performed to Tchaikovsky’s enduring score, played live by Northern Ballet Sinfonia, The Nutcracker awakens childlike imagination in us all. Reimagined for 2018 with sparkling new costumes, The Nutcracker has Northern Ballet’s unique magic scattered throughout.